Jewel Changi Airport or Jewel is a mixed development complex at Changi Airport in Singapore. It is opened today at 11th April 2019. Jewel Changi complex will include gardens and attractions, a hotel, aviation facilities and 300 retail and dining facilities. The complex covers a total gross floor area of 134,000 m, spanning 10 storeys – five storeys above-ground and five basement storeys. 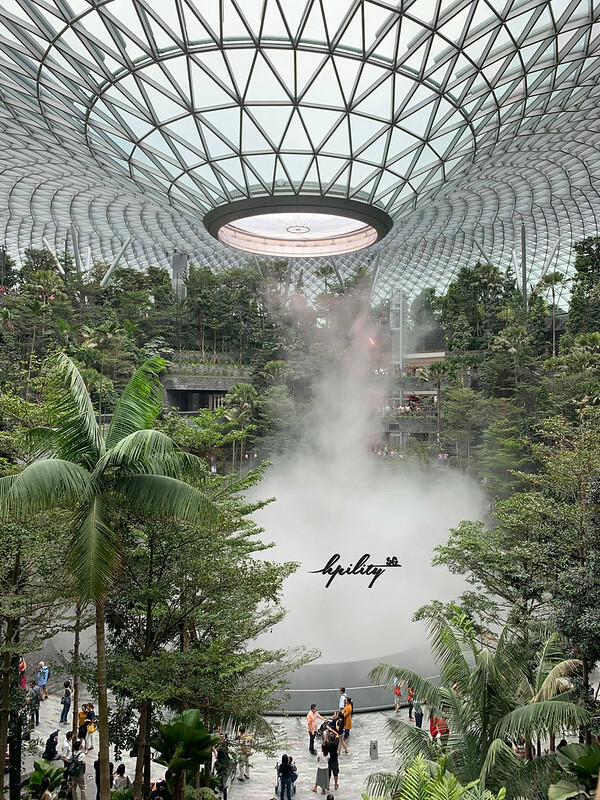 We have obtained photos from our buddy Hong Peng of https://www.hpility.sg/ and he is currently exploring Jewel Changi Airport. 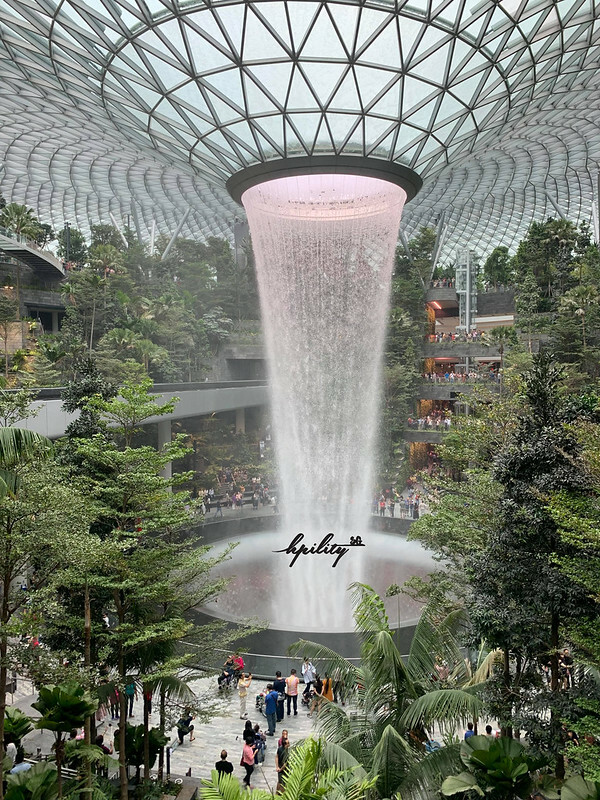 The main attractions of Jewel Changi Airport are the Rain Vortex which is the world’s largest indoor waterfall, the Forest Valley which is an indoor garden spanning five storeys and Canopy Park at the topmost level, featuring gardens and leisure facilities. This is the one of the most breathtaking attractions in Singapore. Jewel Changi Airport is owned by Capitaland Mall Asia and the cost of the construction is S$1.7 billion (RM 5.1 billion). Jewel Changi Airport will also have restaurants like Burger & Lobster, A&W, The Alley and more. 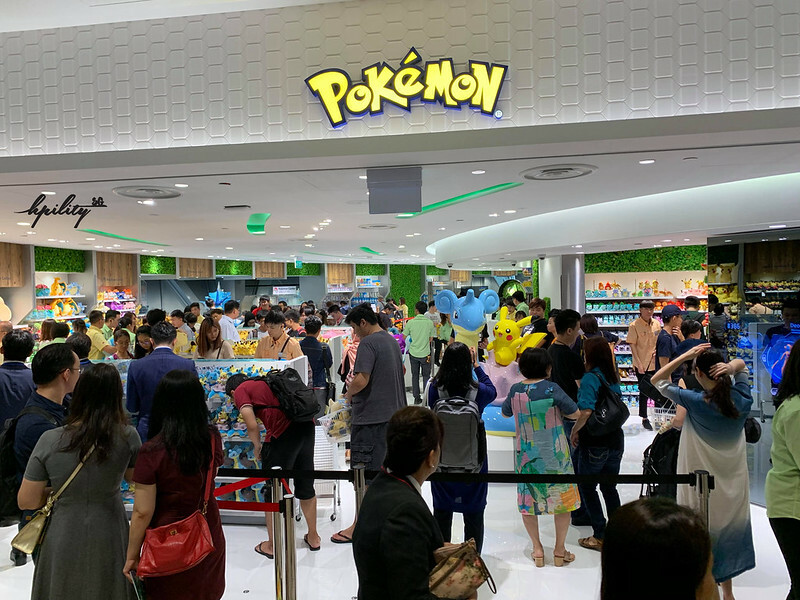 There will be the first Pokemon Center in South East Asia too. This is a must visit for Pokemon lovers. On top of that, YOTELAir Changi Airport will also open within Jewel Changi Airport. It is a 130 room hotel under brand YOTEL. We stayed in YOTEL Singapore a few years ago and we did the video below. 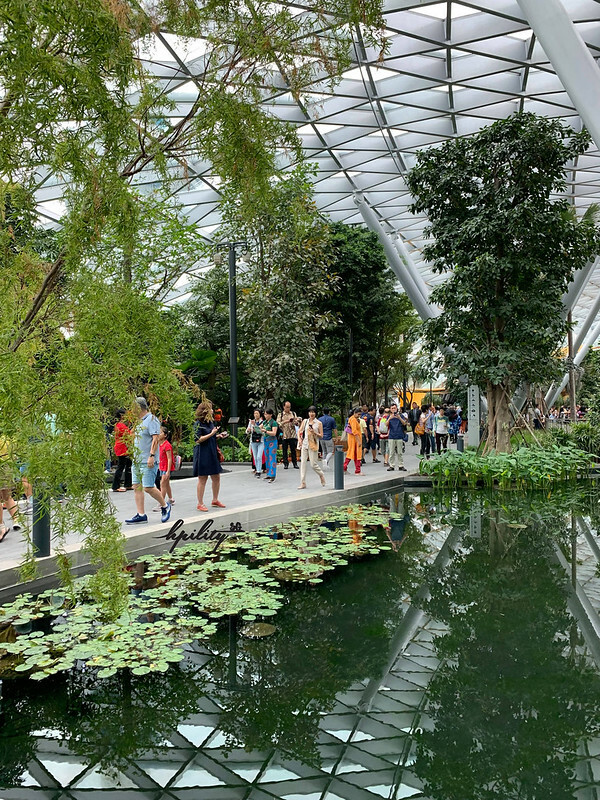 Jewel Changi Airport is directly connected to Terminal 1 and can be accessed from both Terminal 2 and Terminal 3 via air conditioned pedestrian bridges. 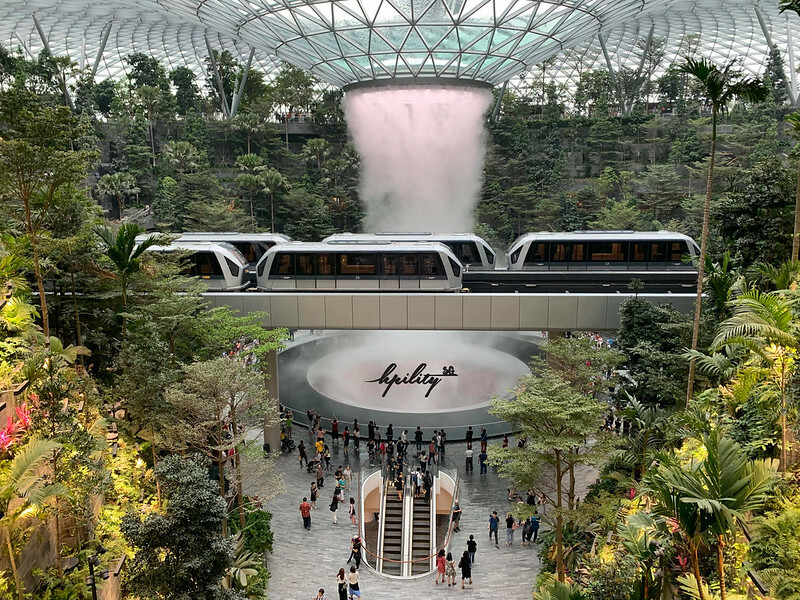 If you are going to visit Singapore or having a long lay over in Singapore, you probably want to spend some time to visit Jewel Changi Airport. Thanks Hong Peng for the amazing photos.